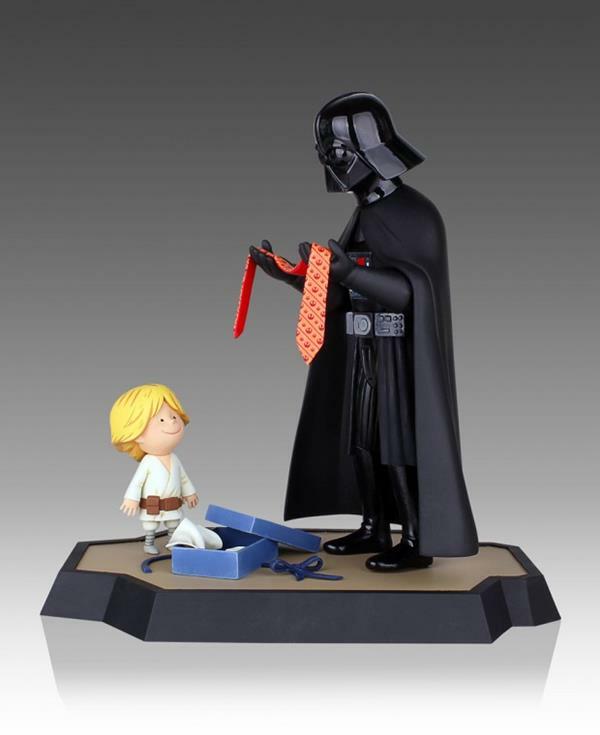 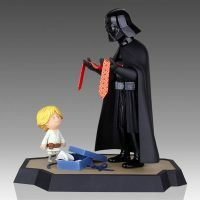 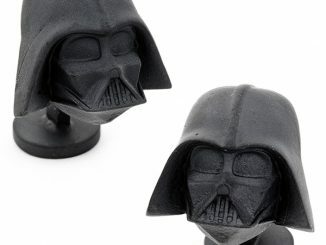 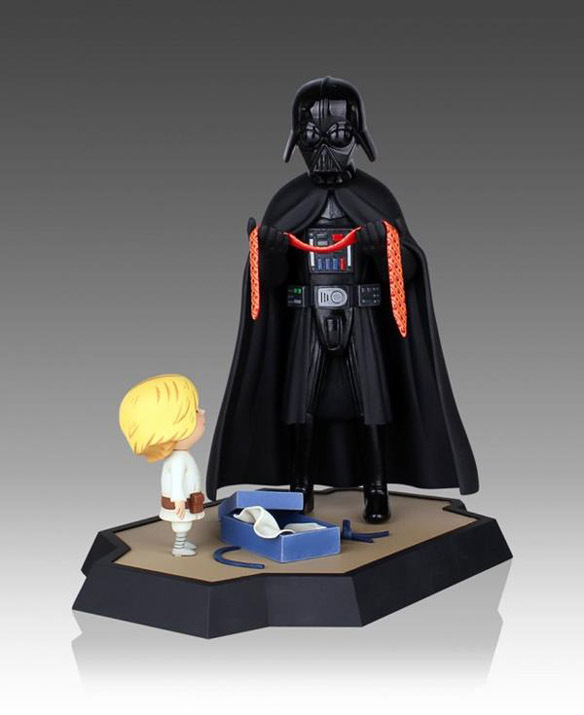 The power of the Dark Side meets the power of the Cute Side with the Star Wars: Vader’s Little Princess and Son Maquette Bundle, and Darth Vader doesn’t stand a chance against the combined might of Luke and Leia. 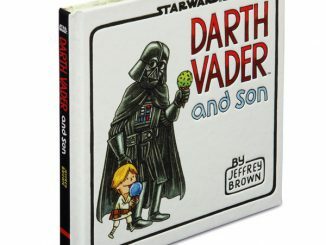 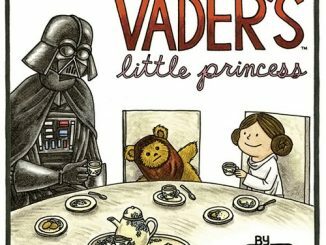 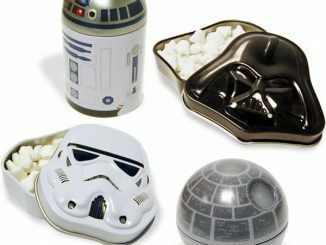 The Darth Vader and Son book and the Vader’s Little Princess book come to life with these detailed scenes that feature Vader and his kids as you never saw them in the movies. 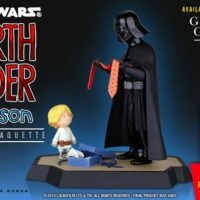 Luke is as pleased as a little Jedi can be as he watches his dad look over his brand-new Rebel Alliance tie, while Papa Vader hides the fact that he wants to eliminate the Rebel scum. 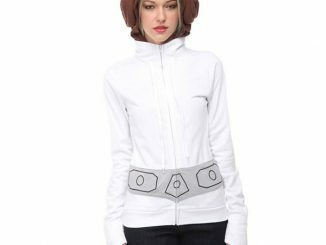 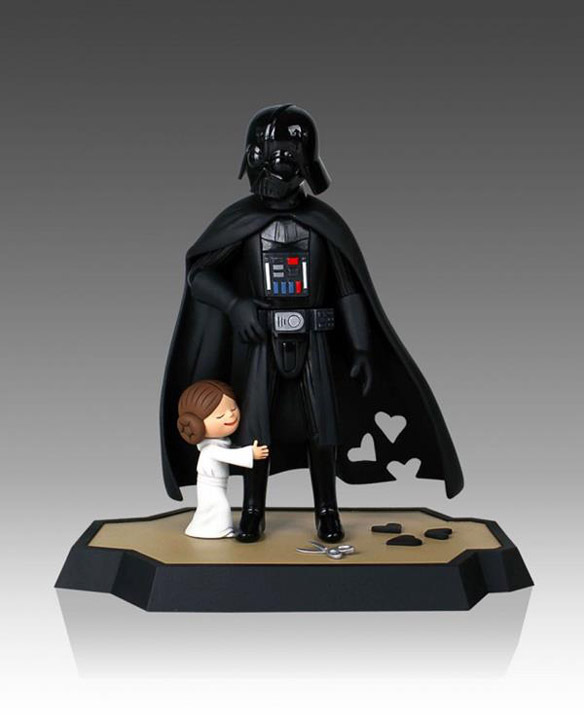 Meanwhile, little Leia has discovered the perfect material to make Valentine hearts from. 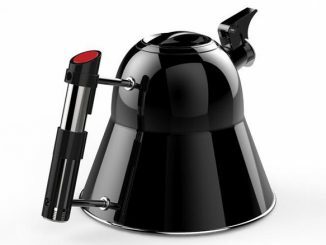 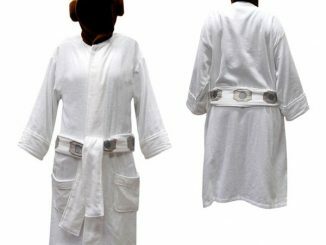 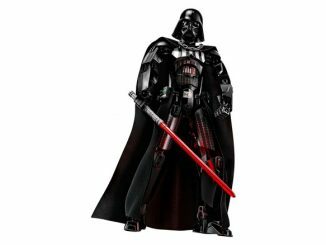 Vader might be concerned if he were a normal dad but he knows his men will be too scared to make any comments about his cape’s new look. 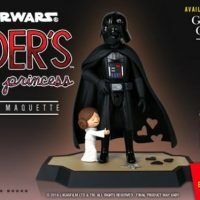 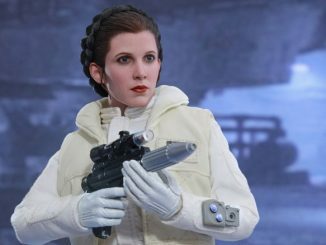 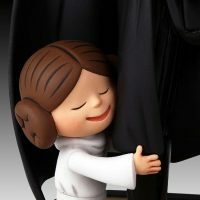 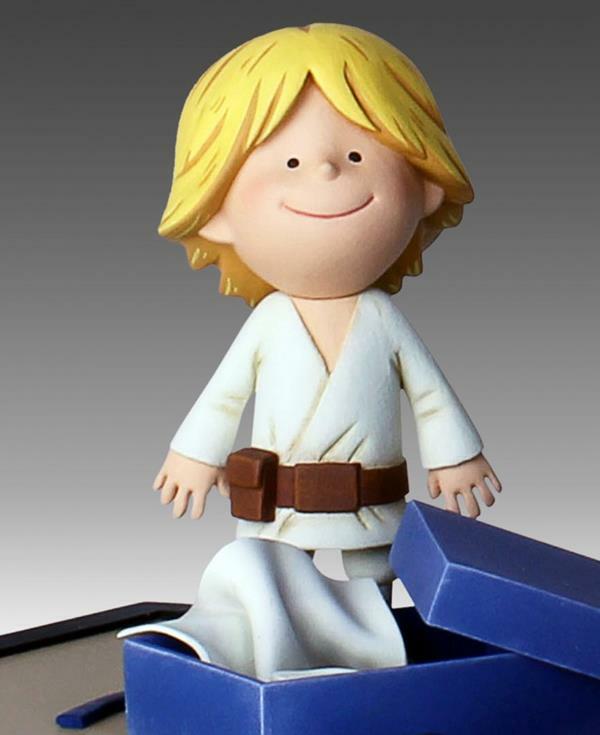 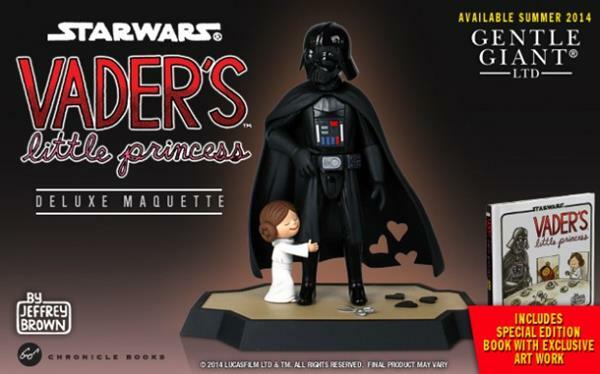 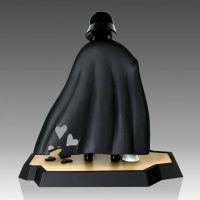 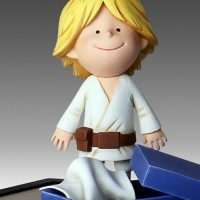 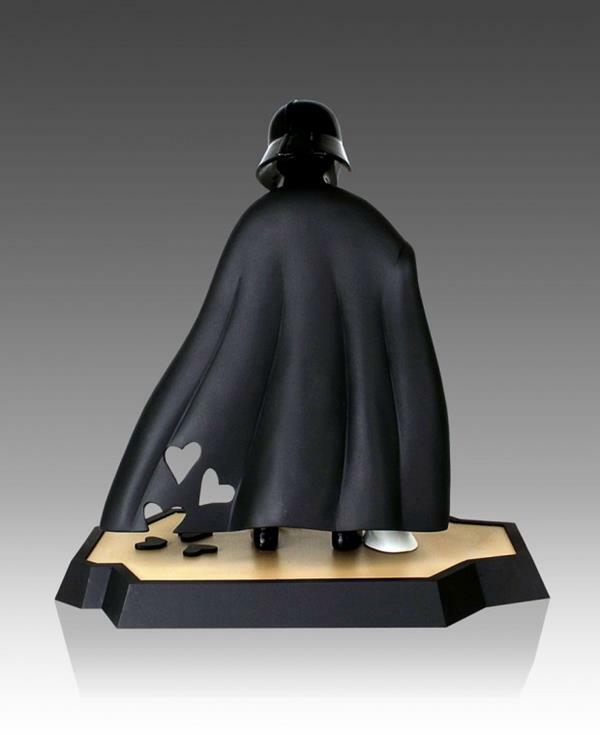 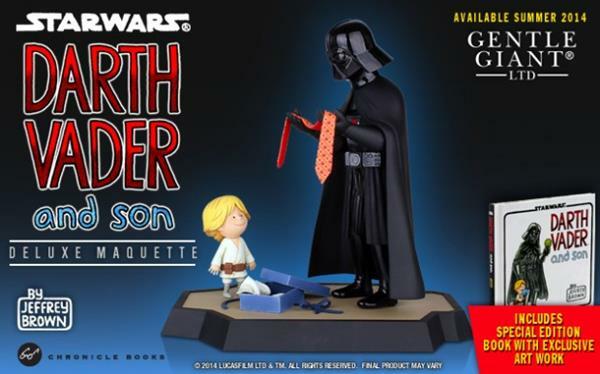 The Star Wars: Vader’s Little Princess and Son Maquette Bundle, which includes the books that inspired it, will be available Q2 2014 but it can be pre-ordered now for $279.98 at Gentle Giant.